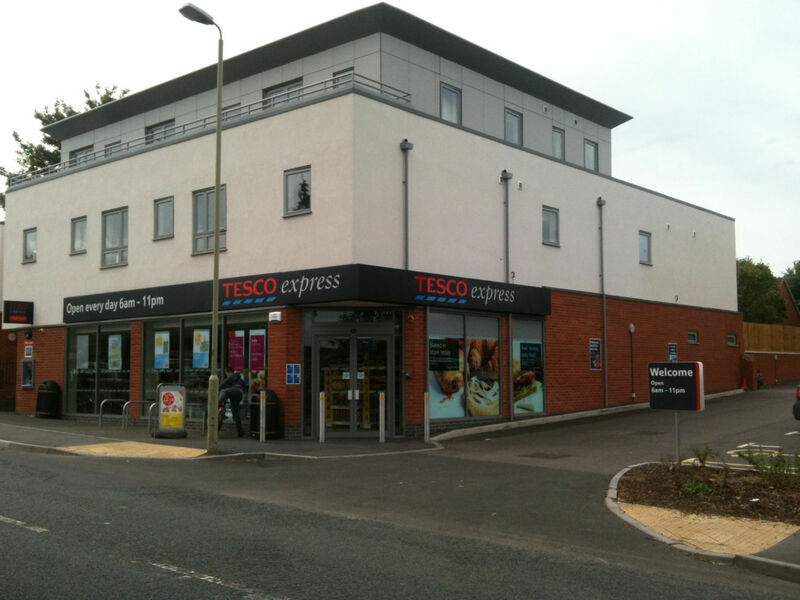 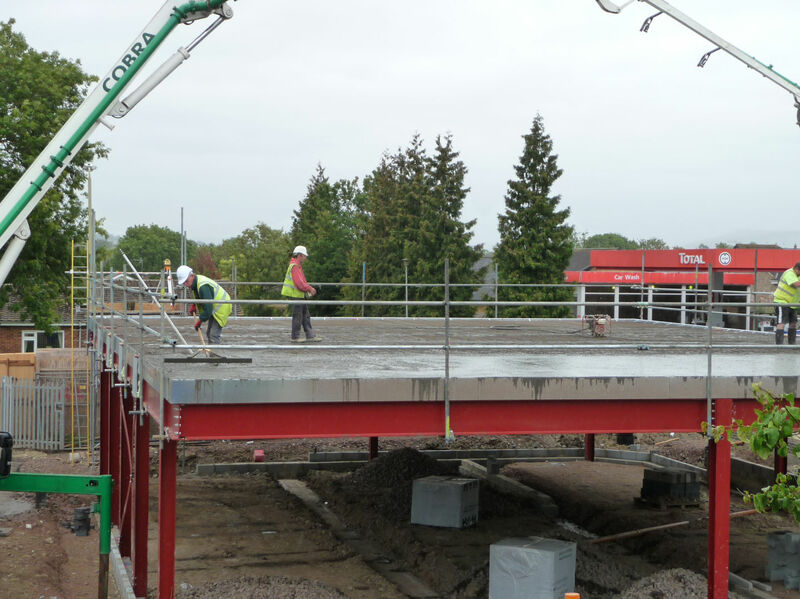 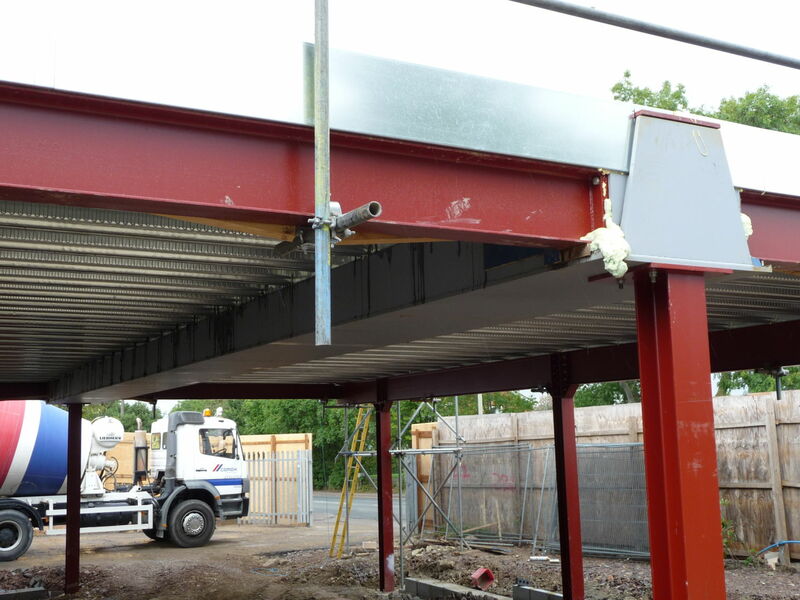 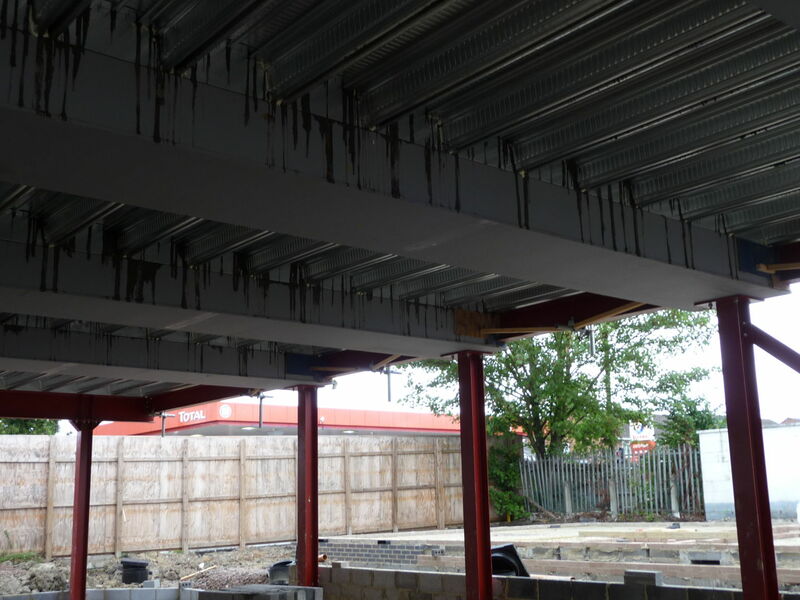 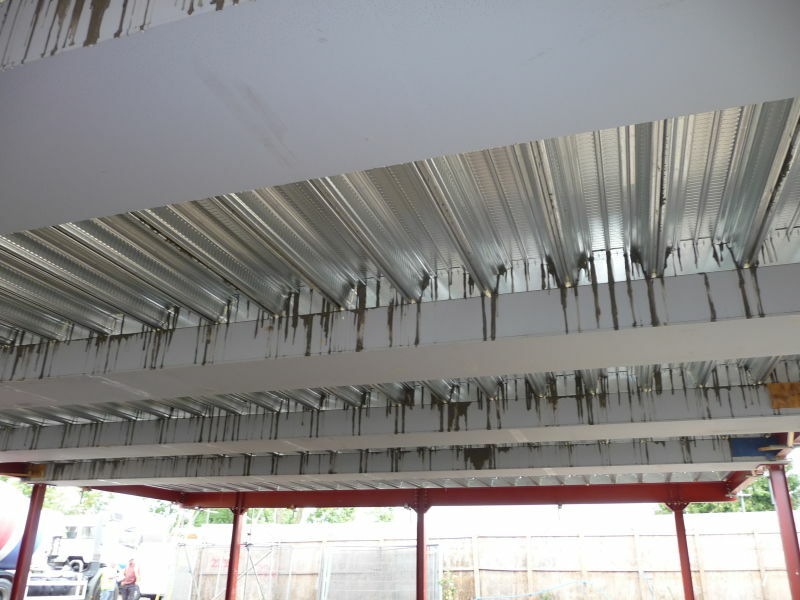 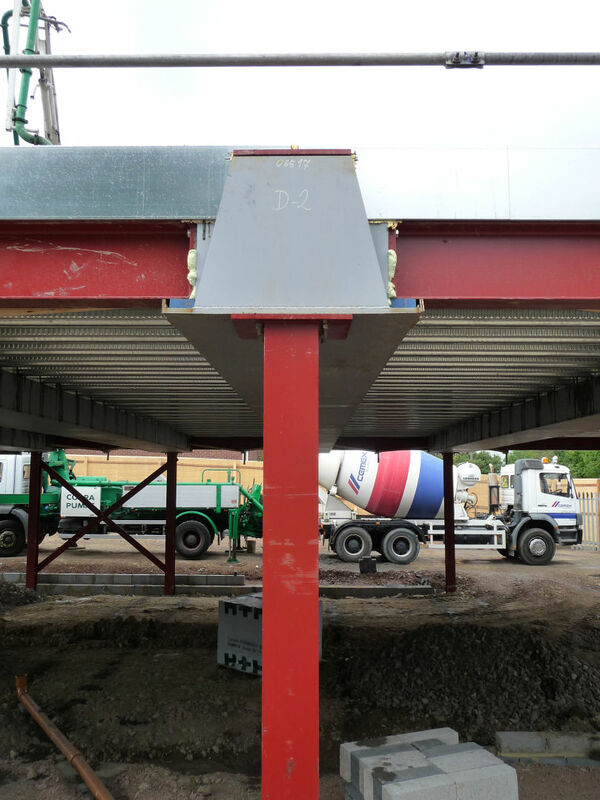 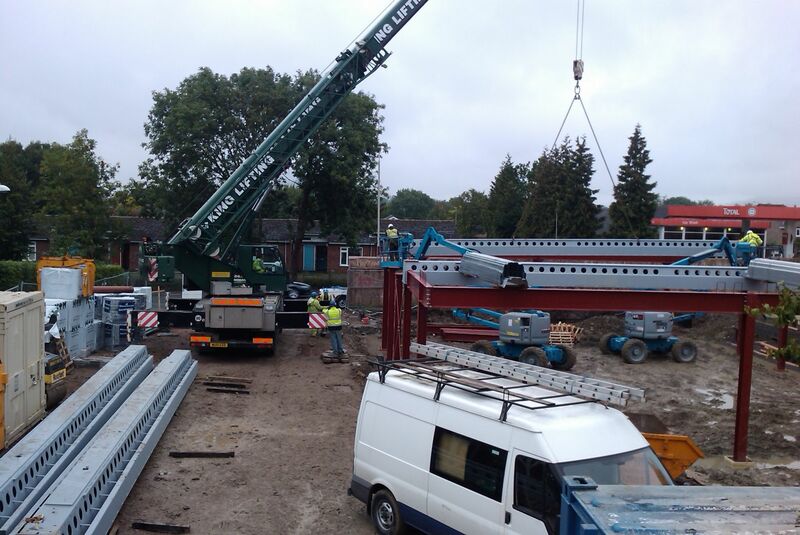 DELTABEAM® used to achieve a 20 metre clear span to convenience store with apartments above. 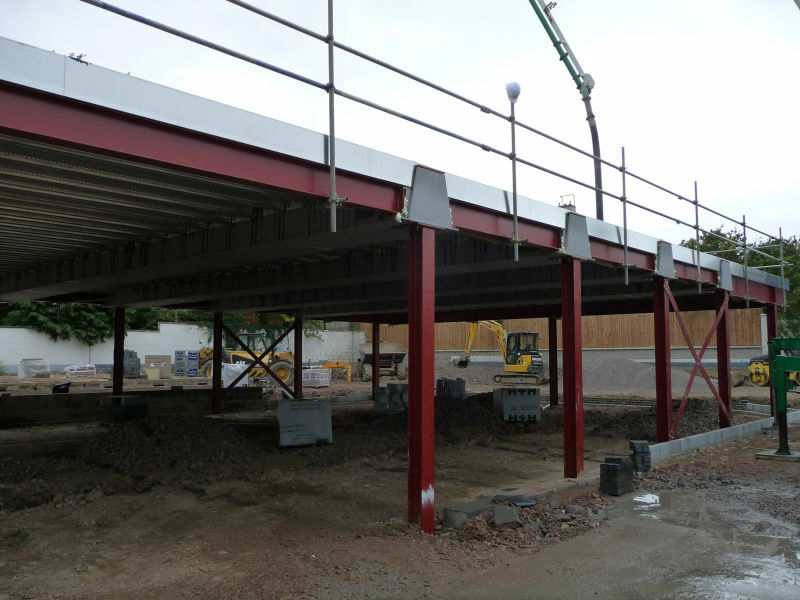 DELTABEAM® within a steel frame and insitu / steel decking floor provided the ideal solution to client and Design team requirements. 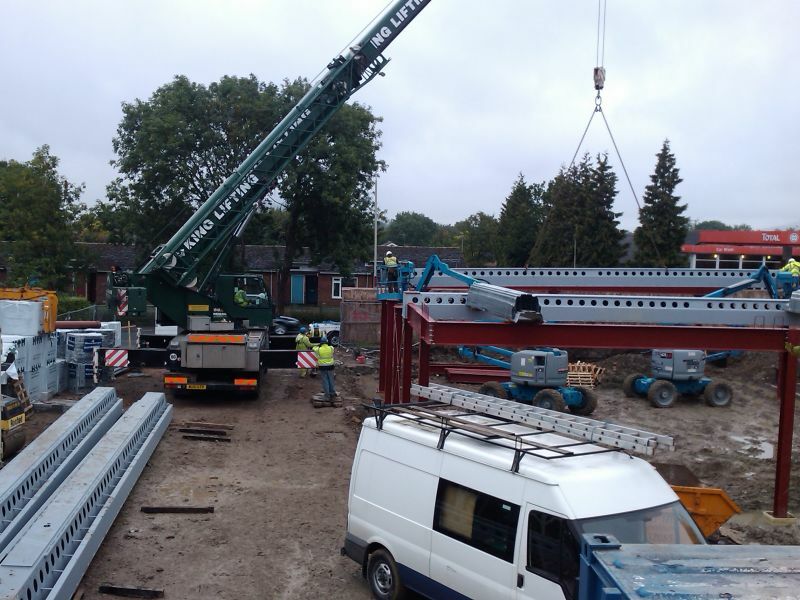 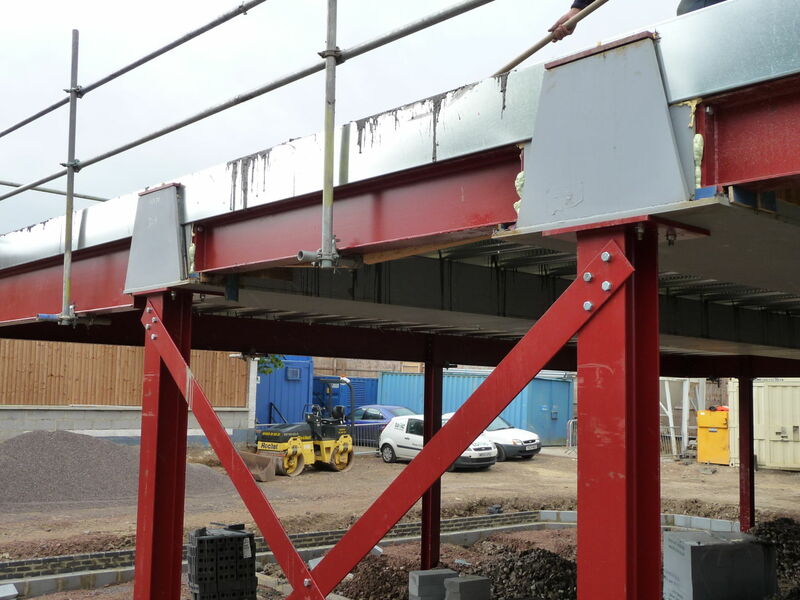 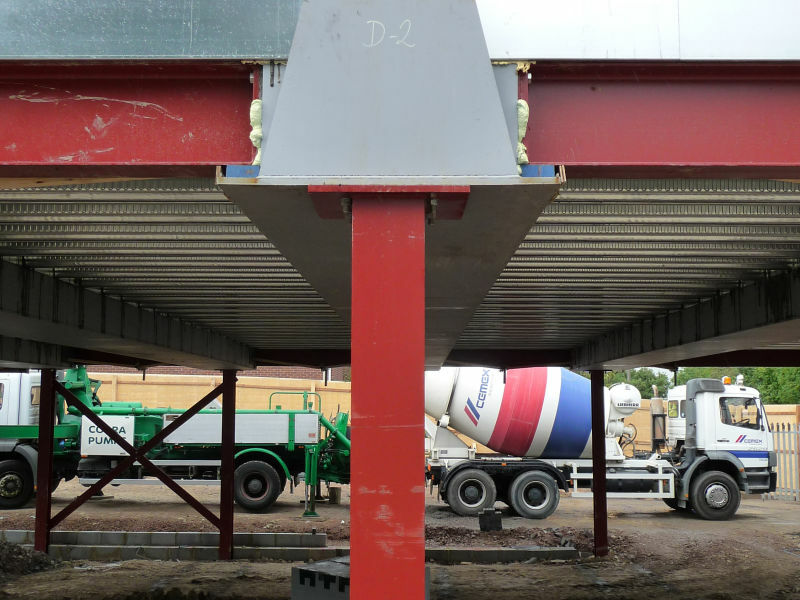 Long DELTABEAM® Composite Beams delivered on telescopic trailers and installed within 1 day in overall very efficient and economic build.